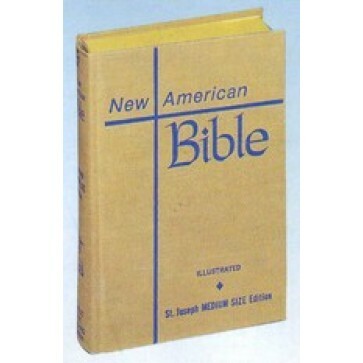 This St Joseph New American Bible Student Edition Medium Size is the most popular student edition available. 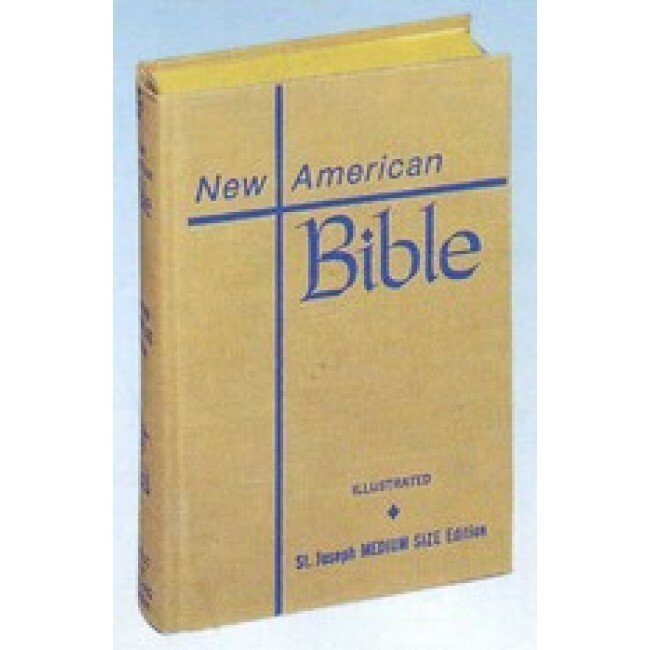 Perfect for Schools, CCD and study groups, it has large, easy-to-read type, a Bible dictionary, self-explaining maps, doctrinal Bible index, complete foot notes and cross-references. 5 _"x8". A thoughtful gift suggestion.